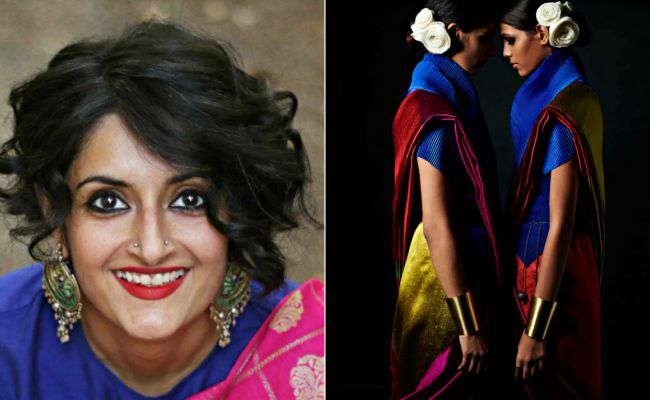 Trust fashion designer Payal Khandwala to give us more reasons to fall in love with sarees. 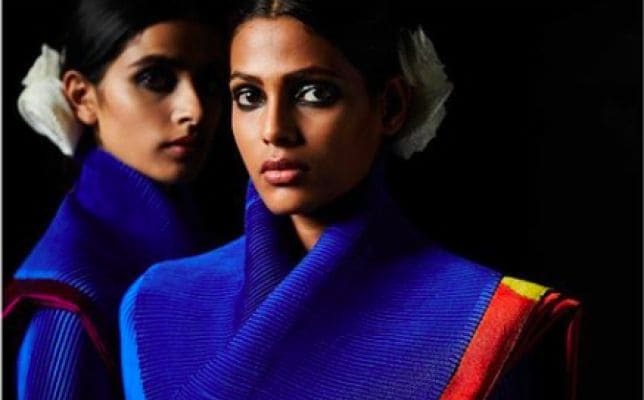 Her latest collection called Gemini introduces an intriguing concept of reversible sarees, wherein the six yards of fabric effortlessly converts into its twin when turned around and draped. Really, you can wear the same sareetwice and look completely different. 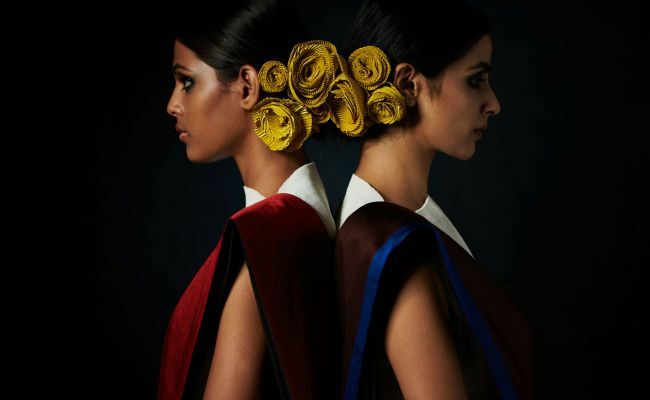 And that colour blocked in Payal’s signature style, the sarees get a chic modern update. For someone who believes that style is timeless rather than fashion, each of Payal’s collections beautifully transcends that philosophy onto the fabric. 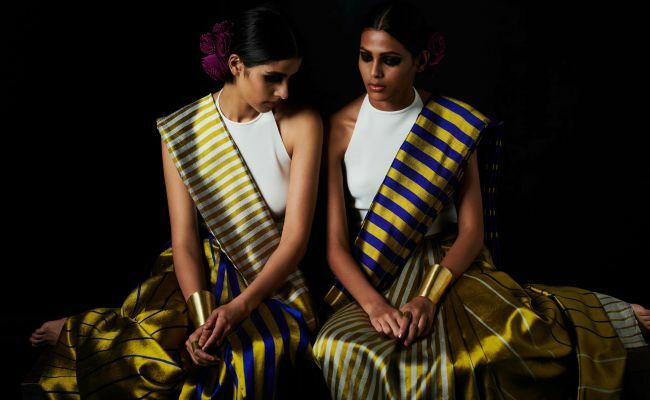 We caught up with the designer to get more scoop on her new collection, her love for sarees and how she goes about redefining the traditional attire. What made you come up with the concept of reversible sarees? Tell us more about your Gemini collection. What are some of its distinct style elements? What are the fabrics you have used for the new collection? You are a master of colour block. How do you plan the colour palette and make sure to not go wrong with it? From ‘fierce and feminine sarees‘ to ‘little sarees‘ and ‘reversible sarees‘, you have been redefining the traditional attire like never before. What’s the inspiration behind it all? Khadi has been getting a lot of attention lately. Do you plan to experiment with it too? What’s next? Give us some scope on your next collection? What are the 3 ethnic wear trends you see this year?